Sources tell Code/red the company will hold its next special event on Thursday, Oct. 16 — not the 21st. Headlining the gathering: The latest updates to its iPad line, along with those new iMacs that 9to5Mac told us about earlier this week. Also: OS X Yosemite. 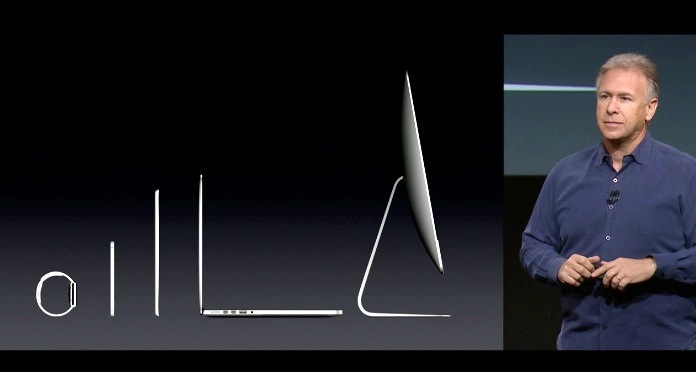 Tim Cook walks on stage, talks iPhone sales, Apple Watch amazingness, shows video of iPhone retail launch. Craig up. Talks Yosemite. 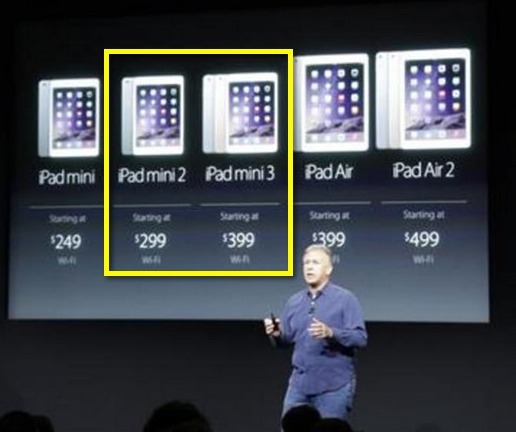 New iPad Air comes in gold, is 10% thinner, slightly faster, has the Touch ID button from 2013’s iPhone. Ships end of October. 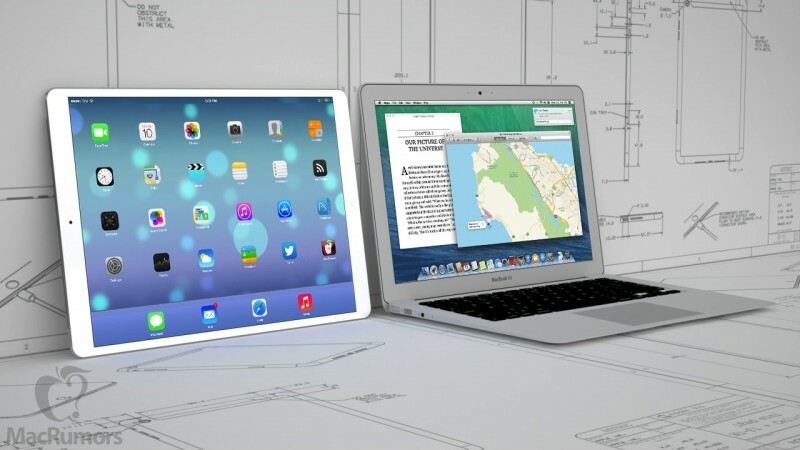 iOS 8 is likely to supercharge the functionality of Apple’s iPad with a new split-screen multitasking feature, according to sources with knowledge of the enhancement in development. 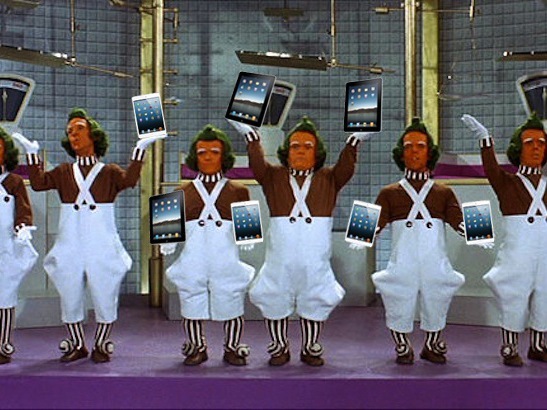 These people say that the feature will allow iPad users to run and interact with two iPad applications at once. Up until now, each iPad application either developed by Apple or available on the App Store is only usable individually in a full-screen view. In addition to allowing for two iPad apps to be used at the same time, the feature is designed to allow for apps to more easily interact, according to the sources. For example, a user may be able to drag content, such as text, video, or images, from one app to another. Apple is said to be developing capabilities for developers to be able to design their apps to interact with each other. This functionality may mean that Apple is finally ready to enable “XPC” support in iOS (or improved inter-app communication), which means that developers could design App Store apps that could share content. IF iOS 8 split screen is true, then the whole much time spent in apps vs web stupidity may finally die. Not zero sum.